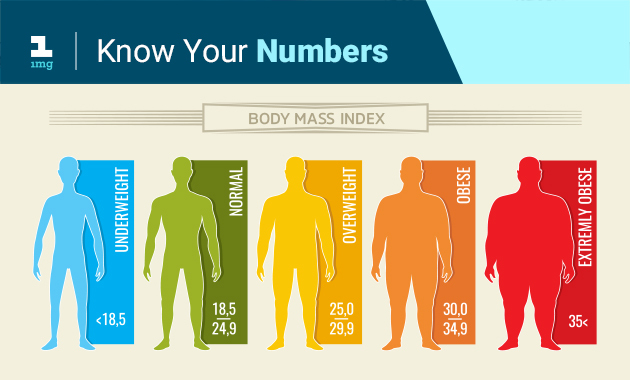 What is Body Mass Index (BMI) And How To Calculate It? Don’t you love to have a clear flawless skin, lose that extra flab from your tummy and thighs, delay your aging process and protect yourself from various ailments? Well! We all do. With so much of hustle and bustle in our life, everybody craves to have a good health but in a more natural and quicker way. 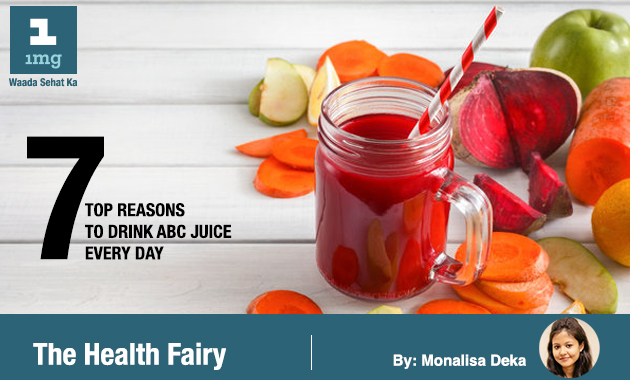 So, in this article, we shall talk about a Miraculous Health drink which many of us must not be aware of. We all have seen those sleek metallic devices that look like cigarettes, emitting a sweet sickly smell, mostly in the hands of youngsters. E-cigarettes are the new cool thing on the block, they are said to be a healthier alternative to conventional smoking that doesn’t leave behind any residue and is touted to be odorless. 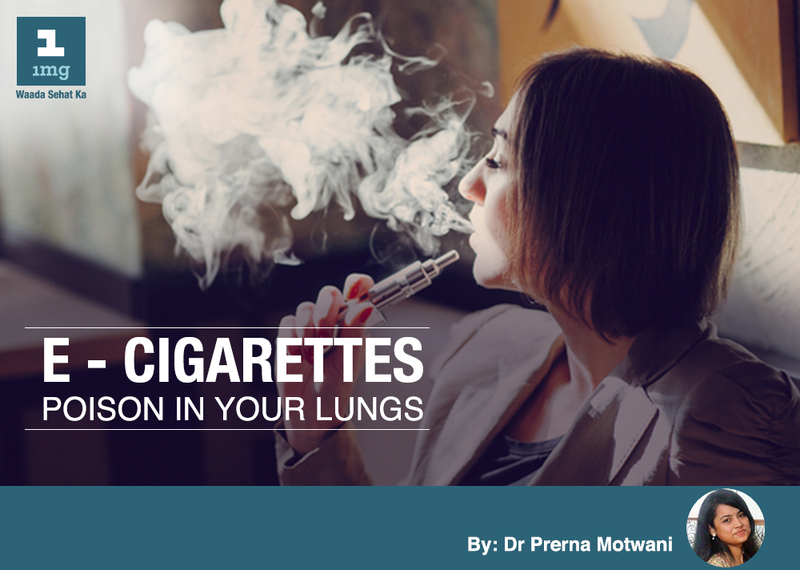 E-cigarettes were introduced as a means to help quit smoking but over the years have developed a following of their own and have gained popularity dramatically. The thyroid is a small butterfly-shaped gland located at the base of your neck. It helps in regulating various functions of your body such as metabolism, temperature, and heartbeat. 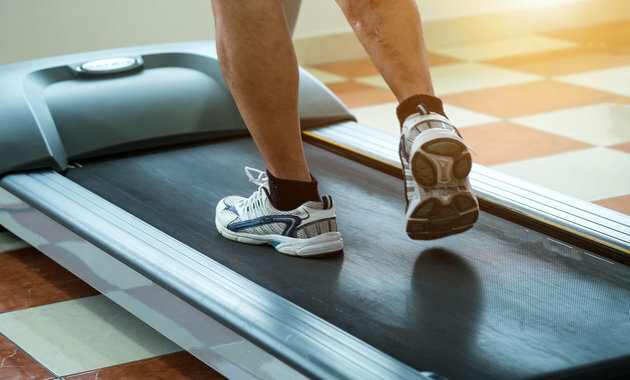 However, it performs its work quite smoothly that you might even forget its presence and thus it is considered the silent workhorse of your body. 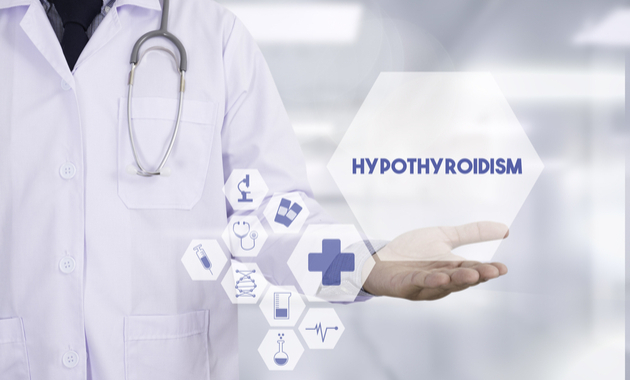 But, it may come to notice with any dysfunction, one such being hypothyroidism. Aging is an inevitable truth of all times. Everyone has to age, but aging gracefully is an art. 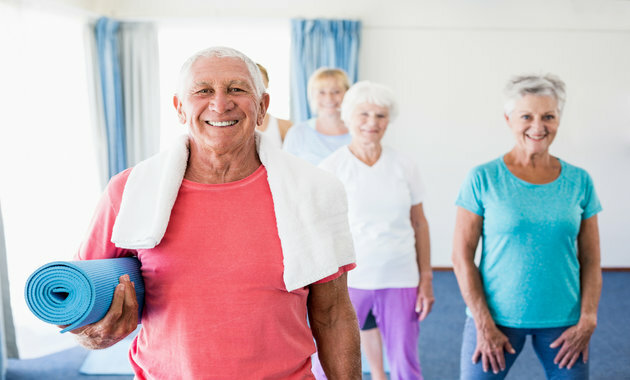 If you are amongst the many aging adults looking to slow down the hands of time, just turn around to your yoga mat. If you are skipping your daily exercise routine due to your hectic schedule, you can perform these easy to do exercises at your workplace. These 5 exercises will help you stretch your muscles and relax your muscles at your workplace.